The ideal Motel for discerning couples and business travellers seeking quality and tranquil accomodation in a secure environment. 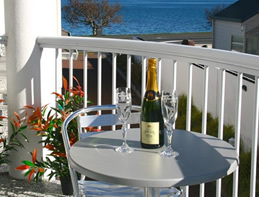 Situated on Lake Terrace minutes from the town centre and Taupo's finest shops, restaurants and a short drive to Taupo's great attractions. 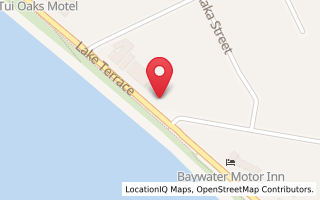 Located on the lake front of magnificent Lake Taupo, Executive Motel has the main Lake Taupo swimming beach on our doorstep. 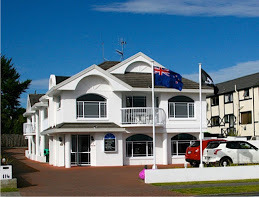 Executive Motel is owned and operated by born and bred Kiwis; Steve and Gill Petersen who provide the personal touch to ensure that your stay is relaxing and stress-free. Whether your stay is for business or pleasure, we're here to help make it enjoyable for you. 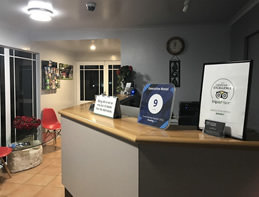 Should you have any special requirements please do not hesitate to contact us directly to enable us to work with you to ensure you have an enjoyable time visiting the wonderful town of Taupo.